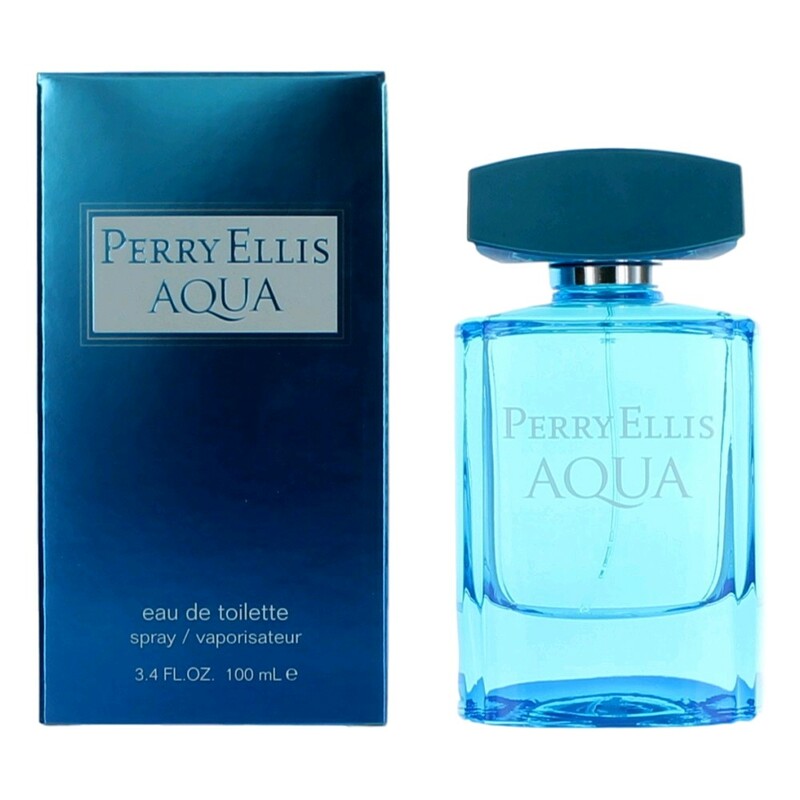 There are 5 reviews of Perry Ellis Aqua. This is the epitome of the generic fresh blue aquatic. It's almost impressive how competently it presents a quintessential representation of this genre; as if Perry Ellis took every version of Chrome, Eternity, Nautica and their summer flankers and condensed them into one startlingly anonymous scent. It's not bad. Aqua possesses all the faults and assets of the standard blue freshie. Its performance is middling. It's obviously synthetic without becoming too irritating and abrasive. It begins bright blue and shiny and mellows into a softer lighter blue. It has hints of sea notes, hints of florals, the vague impression of fruit and plenty synthetic musk. It smells like a sporty body wash--you choose which one. In the end, it serves a purpose and at the same time is as pointless as can be. For $20 you can own the face of this genre, and wear it with reckless abandon whenever the mood suits you. At the same time, what you wear will be completely indistinguishable from hundreds of other entries in the genre. Sure, you could do better, but you could also do worse. If you have a hole in your wardrobe, a big, fresh, synthetic icy blue hole, this will certainly serve to plug that gap. It's the beginner's aquatic 101. Make of it what you will. One of the most generic aquatics I’ve encountered - but in a competent way. As aquatics go, but it is certainly not offensive or disagreeable, and it performance is quite good. It’s just so absolutely generic! There doesn’t seem to be any change from opening through the heart notes – it’s aquatically linear. The base changes by picking up some amber and wood notes: The marine notes are still quite dominant and the fragrance has managed to develop a little more character. I think that an extreme version a would improve its ability to impact and impress. 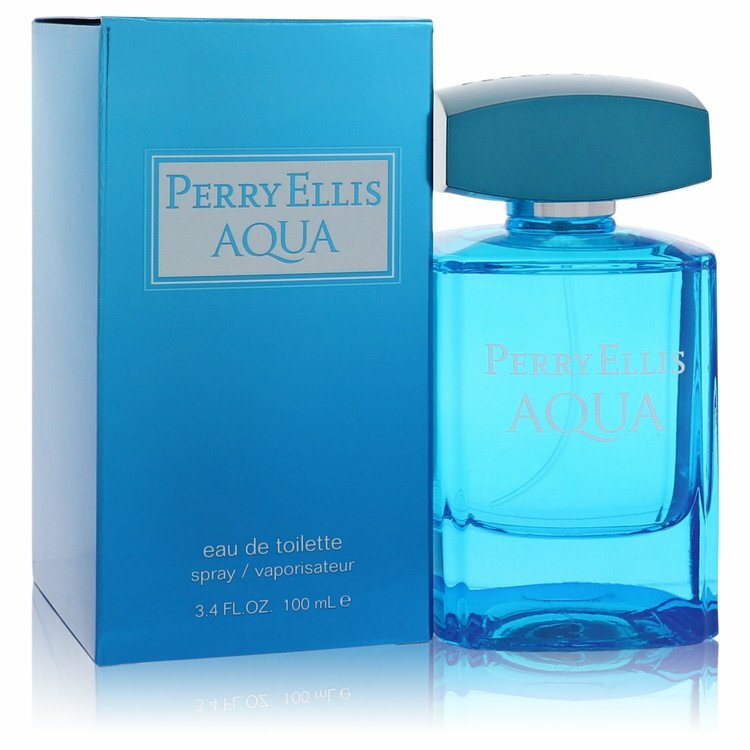 Perry Ellis’s Aqua is unexciting, but I must say, it is certainly NOT a bad aquatic or a bad fragrance: It’s not a calone ogre, and it is a very safe choice for someone interested in getting “an aquatic fragrance.” It performs very nicely. Don't overlook this one just because it might not have the mystique or prestige of some of the more well known marketed fragrances. I was recently given this fragrance by a friend as a gift. I have worn it out on several occasions and received compliments EVERY TIME I have worn it. This is my MOST complimented fragrance recently and smells better the longer it stays on my skin. Is it groundbreaking? No. Is it fresh, clean, vibrant, aquatic and a compliment getter? Yes! Women really seem to like this one! It was a pleasant surprise. I think it would be great for the upcoming spring and summer months. You owe it to yourself to go test it and check it out. Well done fragrance for sure!! Makes me feel clean and refreshed, but it doesn't last long. Perfect for the gym! UPDATE: it's all in the dry down. Generic upfront, but the dry down is electric. Shame the wearer is anosmic to the dry down but others will smell it. It is electric blue (like the bottle) that glows around the wearer's natural musk, hence why the ladies love this. A non-descript oceanic/ozonic blue scent. Very light but deepens as it dries. It smells good, especially to women. 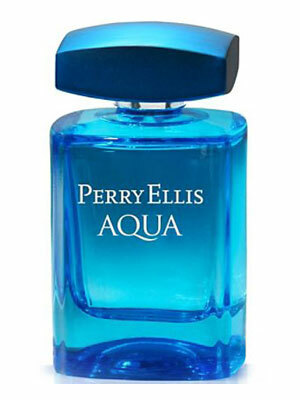 There are no member images of Perry Ellis Aqua yet. Why not be the first?